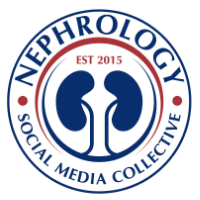 The ASN just launched a renal fellows website. Its a fascinating tool that should be used by all fellows. I think it will grow and become a good resource for all renal fellows around the world.